Do you know the meaning of Tao? You can translate it into principle, path or way. 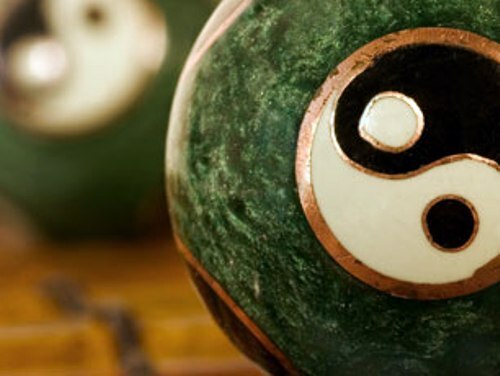 Some people practice Taoism as a philosophy, while others practice it as a religion. In various Asian countries, Taoism is considered as a religion. It is not a theist theology. However, in some parts of the communities, Laozi is worshiped by the people. 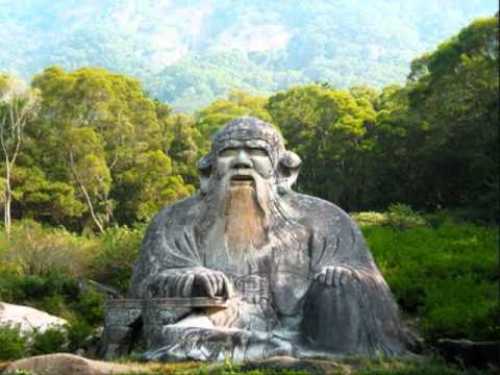 The people believe that Laozi established the religion. The formlessness of Tao was considered as the emphasis of the Taoism philosophy. 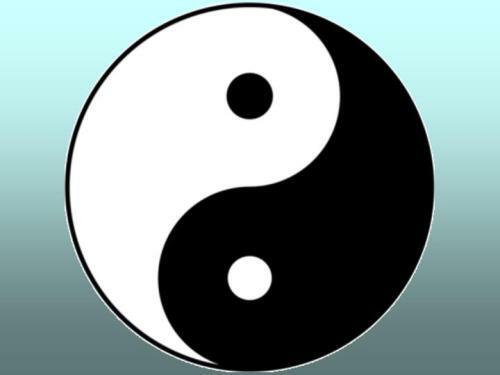 The establishment and development of Taoism was influenced by the presence of the I Ching and Ying Yang belief. The former one was one of the oldest texts created in ancient China. If you want to know the book which collected the teaching of Laozi, you need to read Tao Te Ching. It was very important for the people who want to know more about Taoism. Let’s find out the ethics or propriety of Taoism. 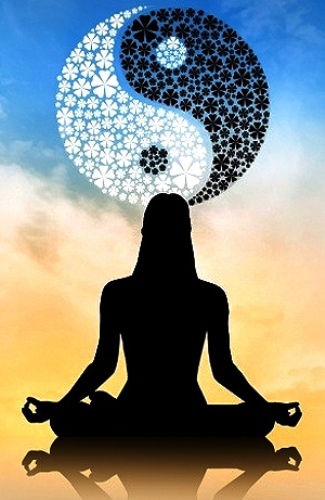 Each school of Taoism practices both differently. But in general, the schools focus on the wu-wei. It means action through non action. There are three treasures emphasize here such as humility, moderation and compassion. It also focuses on the spontaneity, simplicity and naturalness. Taoism is very important in China. It has influenced the country for more than centuries. It also influenced the communities in Asia. The Daozang was published due to the request of the emperor. It was a compilation of Taoism work. Even though it was very important, it was not used as a state religion. The favor on the religion dropped after 17th century. 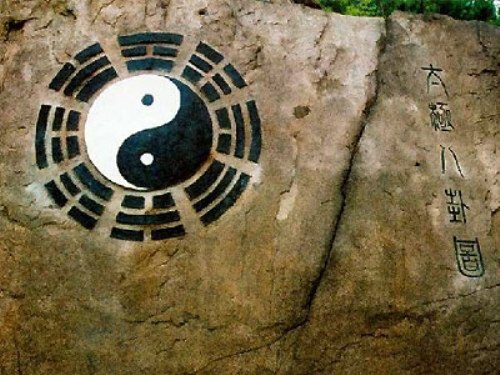 Today, Taoism is considered as one of the official religions in the country. There are some people who live in Japan, Taiwan and Hong Kong who practice the religion. The four components of Taoism based on the identification of Robinet include philosophical Taoism, the methods to achieve ecstasy, the practices to achieve immortality and exorcism. Taoism was less favored during the Qing Dynasty. The Confucian classics were more favorable. Do you like reading facts about Taoism?